Bikini Atoll – the Holy Grail of wreck diving. Come check it out with The Dirty Dozen and explore some of the most historically significant wrecks of our time. Some major tech divers spend an envious amount of time at Truk Lagoon and tell us all about it! 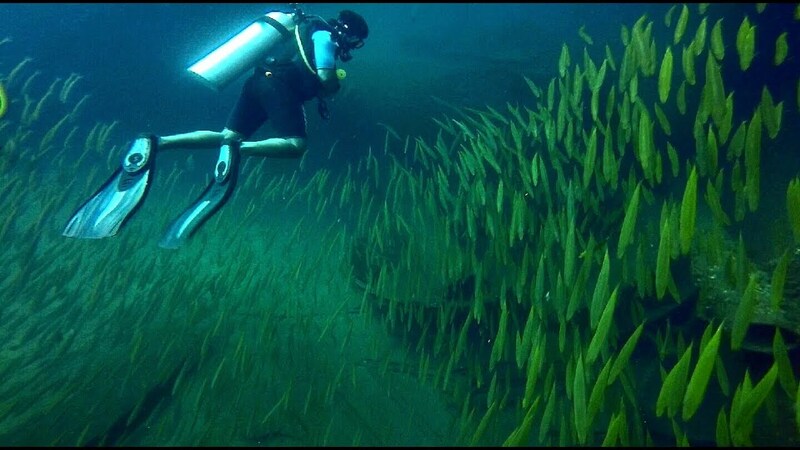 Sent by one of our followers, here’s a great look at the resident marine life on the Thermopylae in Sri Lanka. This jaw-dropping film of world champion freedivers exploring the MT Haven will make you want to take freediving lessons immediately. It isn’t known whether this plane was shot down, or crashed on its own. But one thing for sure, it is a fun dive that shouldn’t be missed.